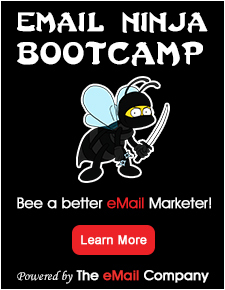 iPost is a leading provider of direct email marketing services for opt-in email campaigns. Advanced personalization; segmentation and conversion reporting with optional integration. Agency and enterprise email solutions.